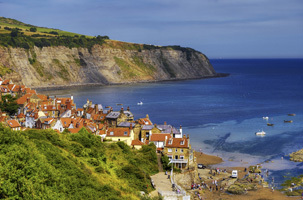 The picturesque fishing port of Whitby has become a very popular holiday destination, with its interesting history, sandy beaches, many top class restaurants and wine bars. 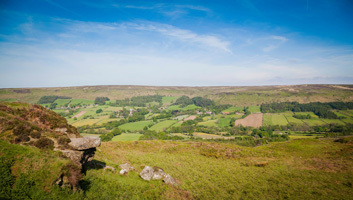 Whitby is ideal for a short break or a longer stay, and our cottages and apartments make the perfect base from which to explore this wonderful area! 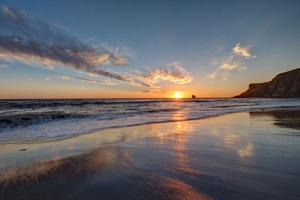 Our cottages and apartments are located in the seaside town of Whitby and just outside Whitby in the popular seaside village of Sandsend, with a large choice of activities on the doorstep, award winning sandy beaches on one side and the North Yorks Moors on the other. 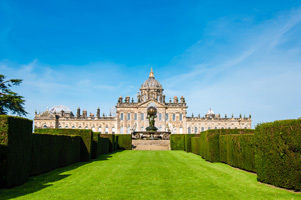 Whitby is located on the East Coast of England close to Scarborough, Bridlington and Filey to the South and Newcastle, Middlesborough and Durham to the North with many beautiful and interesting villages surrounding it. 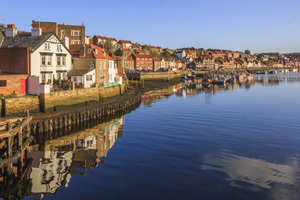 Once a famous whaling port, Whitby continues to be a popular fishing port with many large trawlers still built there and lots of options for the keen fisherman with daytrips to sea or fishing from the piers. 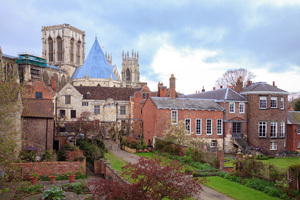 You can follow the famous story of Dracula in the Dracula museum or on one of the daily/nightly ghost walks through the town. Whitby is also famous for its tall ships, the "Grand Turk"and Captains Cooks "Endeavour" can often be seen moored in the harbour. 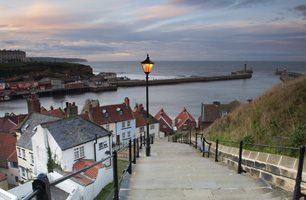 Whitby attracts many people from all age groups. In late March / April and late October / early November the Goths visit Whitby with their spectacular outfits and interesting vehicles it is a sight not to be missed. Whitby Abbey dominates the headland and can be reached by car or walking up the famous 199 steps. 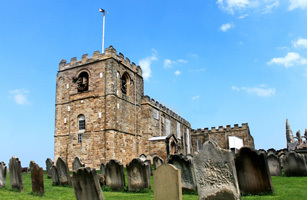 Also famous for Whitby Jet, there are shops on the old cobbled Church Street still making local jet jewellery and if you look hard enough you may find a piece of jet on the beach. 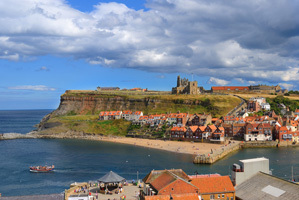 Whitby now boasts many award winning beaches, pubs and restaurants with menus to suit all budgets.